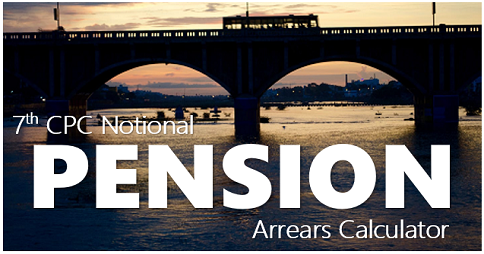 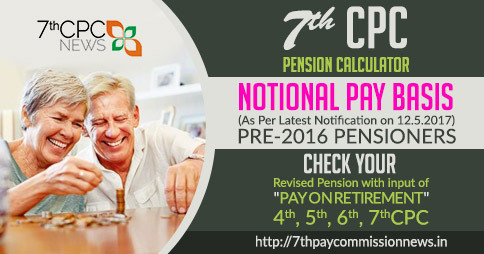 minimum pension of a pensioner is rs.7500 prior to 1.1.2016 as per 6th pay commission recommendation who retired in the year 2002, now I want to know that what should be his revised pension as per 7th pay commission. 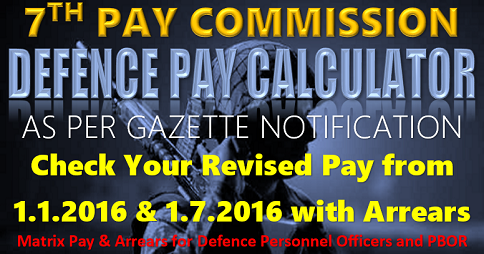 Whether his revised pension as per 7th pay commission would be Rs.9000 as minimum pension or Rs.7500 multiplied by 2..57. 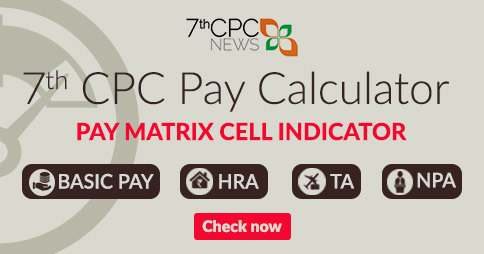 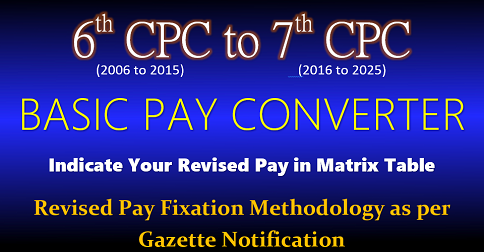 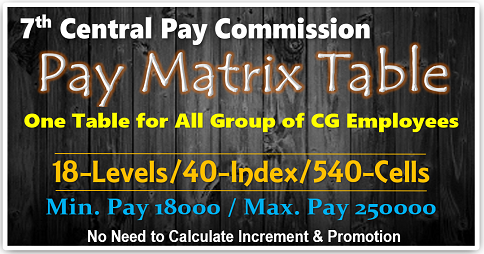 In the 6th CPC minimum basic pay is Rs.7000/-‘ 50% of pension as Rs.3,500/- only (not 7500/- ) Now in the 7th CPC 7000 x 2.57 = 17990 rounded of to Rs.18,000/- as minimum basic pay, 50% of pension minimum as Rs.9000/-.